In the fourth episode of Interlogix Today, Warren discusses the innovative new Command Button with Cooper. There’s a lot of excitement in the smart- home space right now. The Interlogix® Command Button provides even more convenience and connectivity to smart-home owners. Discreet and easy to place anywhere in the home, each wireless Command Button can control three different devices or scenes in the home, including lights, locks, thermostats and more. Watch the fourth episode here. Interlogix Today is a new video web series that takes an ongoing look into the innovative new products from Interlogix. Interlogix Today provides you with quick, practical and valuable insights into product features, benefits and real-world applications. 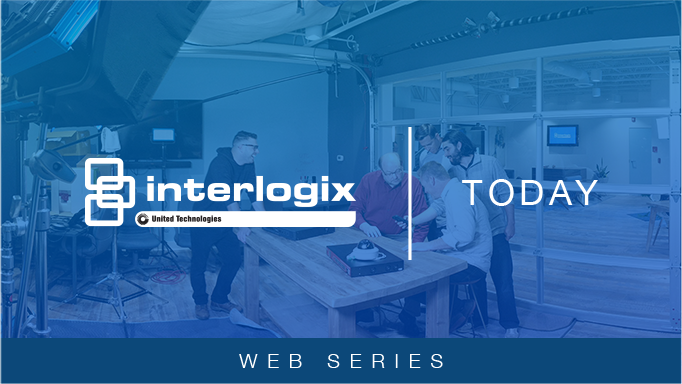 Watch conversations with experts as they share insights into how Interlogix products fit into everyday lives, and learn more about the latest Interlogix security, safety and lifestyle solutions.